Offered in 7 Different Languages!!! See 'State Testing' tab for schedule and to reserve spot. 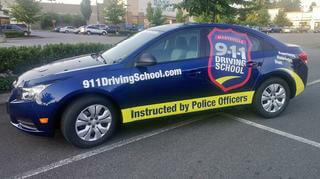 911 Driving School offers Drivers Education Taught by Police Officers & First Responders!!! 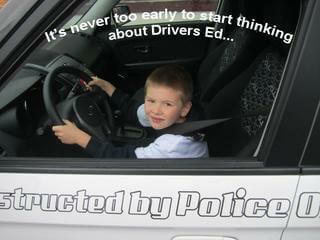 Drivers Education taught by Police Officers! 911 Driving of Marysville is owned & operated by Police Officers who have over 30+ years experience. Our classes and lessons are exclusively taught by Police Officers, FireFighters, & EMT’s. Only these instructors can provide the Knowledge, Experience, and Trust for teaching Drivers ED, based on thousands of real-life stories making this the finest Drivers ED program in the nation. Basic New Driver Training 30 Hours Classroom Training, 5 Hours Behind the Wheel, 5 Hours Observation (only 1 hour of observation is required), 4 Hours Drive Simulation, 1 WA State Knowledge Test. Conventional New Driver Training 30 Hours Classroom Training, 6 Hours Behind the Wheel, 6 Hours Observation (only 1 hour of observation is required), 4 Hours Drive Simulation, 1 WA State Knowledge Test. 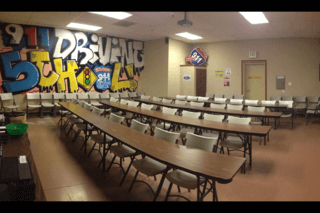 Advanced New Driver Training 30 Hours Classroom Training, 7 Hours Behind the Wheel, 7 Hours Observation (Only 1 hour of observation is required), 4 Hours Drive Simulation, 1 WA State Knowledge Test. Knowledge Test (One on One with Examiner) 1 WA State Knowledge Test Administered in a One on One Setting with a Licensed Examiner. Road Test (Your Vehicle) 1 WA State Road Test in Your Vehicle. Road Test (911 Vehicle) 1 WA State Road Test using our 911 Vehicle. We are pleased to offer SAT preparation courses to our students! Online online or live programs available. Click HERE for more information and pricing. Single hourly rates are available for general assessment purposes. 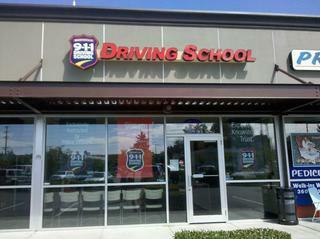 Use of our vehicle for DOL testing will be available upon approval from an instructor. Lessons will take place in one of our automatic transmission vehicles. All of our instruction vehicles are equipped with dual brakes and instructor mirrors. Due to insurance liabilities, instructor must approve students to use their personal vehicle. 1. Private Driving Lesson (Adult or Teen) 1 Hour Private Driving Lesson for an Adult or Teen (911 Student or Alumni Pricing). Lessons customized to meet your skill and confidence levels. 2. Private Driving Lesson (Adult or Teen) 1 Hour Private Driving Lesson for an Adult or Teen (Non-911 Driving School Student or Alumni Pricing). Lesson is customized to meet your skill and confidence level.